Dance teacher raves . . . 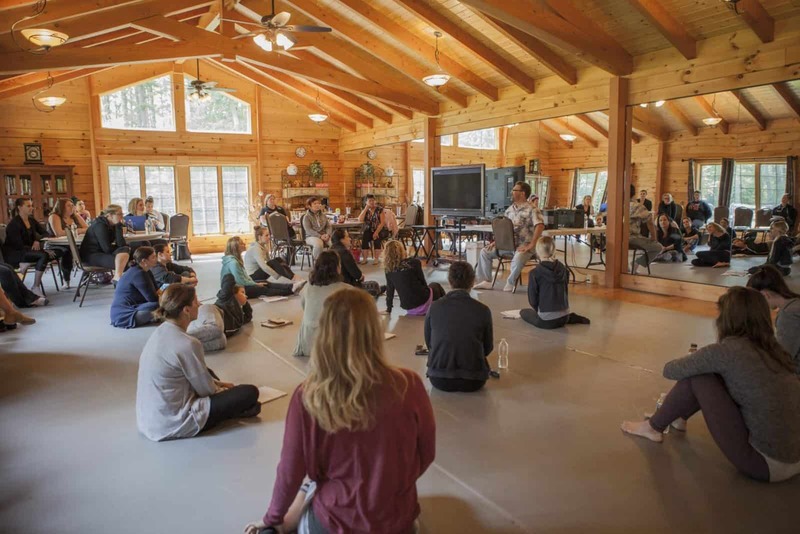 Hundreds of teachers and studio owners from around the world have made the journey to the DanceLife Retreat Center. We proudly share some of our attendee testimonials. 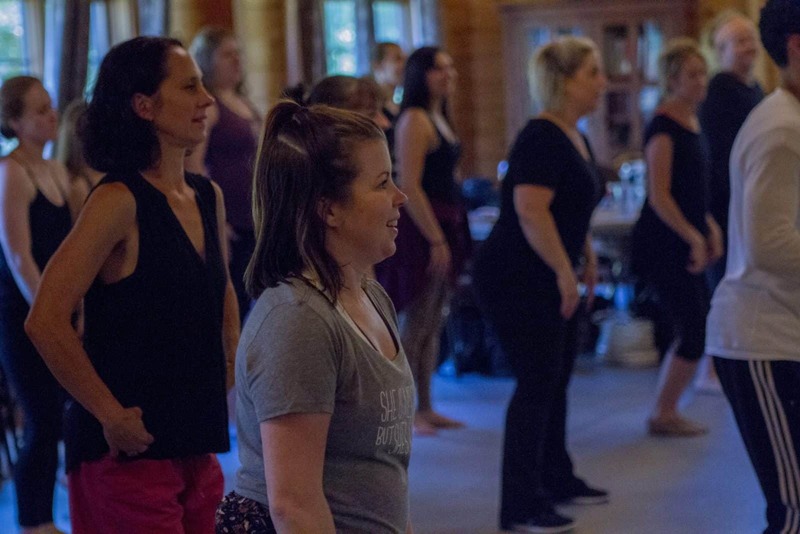 It is always our priority to offer teacher and studio owners and experience that focuses on growing and learning with a huge dose of inspiration. 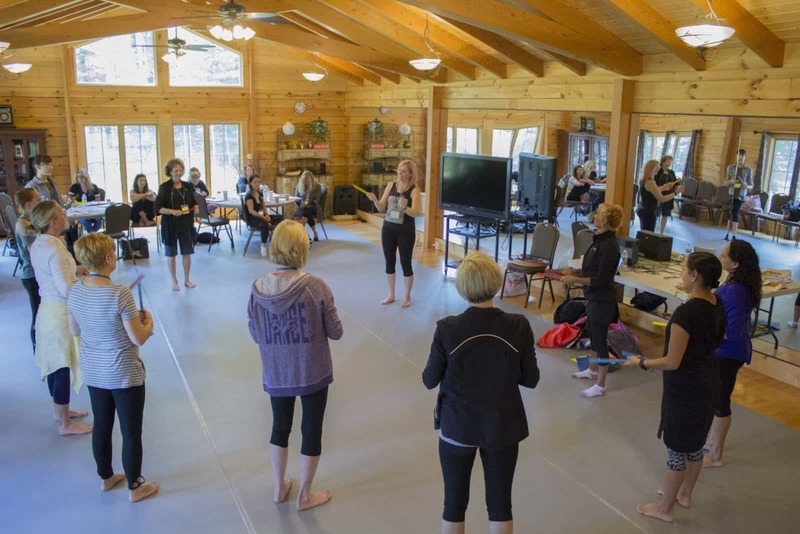 There is no other dance experience like the DanceLife Retreat Center! You have inspired me as well as so many others. I absolutely love my job and the fact that we can make a difference in our youth. Whenever I am in a situation, I always fall back on the wisdom you have instilled in me and end up doing what is hopefully the right thing. You keep me balanced and inspired on a daily basis. You have given me the strength and the power to know that it is up to me to make a difference in my life and in my business. And whenever I am feeling down about a parent, student or another studio trying to bring me down, I use that as fuel to be better and that is because of you. Sitting in a room with people who share the same love for dance as you do was simply amazing. Thank you, Rhee, for opening your home to us! I believe in surrounding myself with like-minded people who think with positivity; Rhee is attracting that to his seminars, and it’s truly amazing to think of what we all can generate together because of the way we can work together. Most business people, you can tell, are doing what they do because they have to make a living. Rhee does it because it's his passion. One of the best parts is that he knows who I am; the upstate NY girl who owns a dance studio, who was afraid to raise her ridiculously low tuition 25 years ago until I went to one of his Project Motivate conferences where he and I had a chat about how I have a right to make money in a business that I love, and that I shouldn't feel guilty about that. That, with so many other things I have learned and talked with Rhee about, has changed my business and personal life forever, for the better! Thank you for all you do for all of us in this wonderful industry and for being a friend too!